FX Tourte, Persoit, Peccatte – these are without doubt the most important of the French makers. 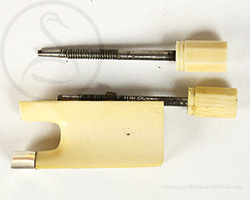 Here we have a superb silver and ivory mounted Persoit, highly collectable and a wonderful playing stick for a soloist. 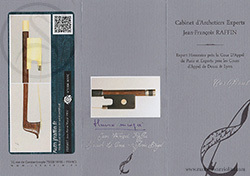 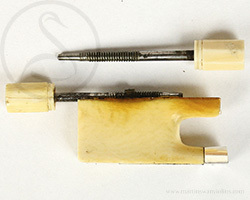 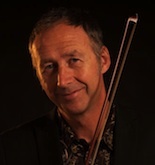 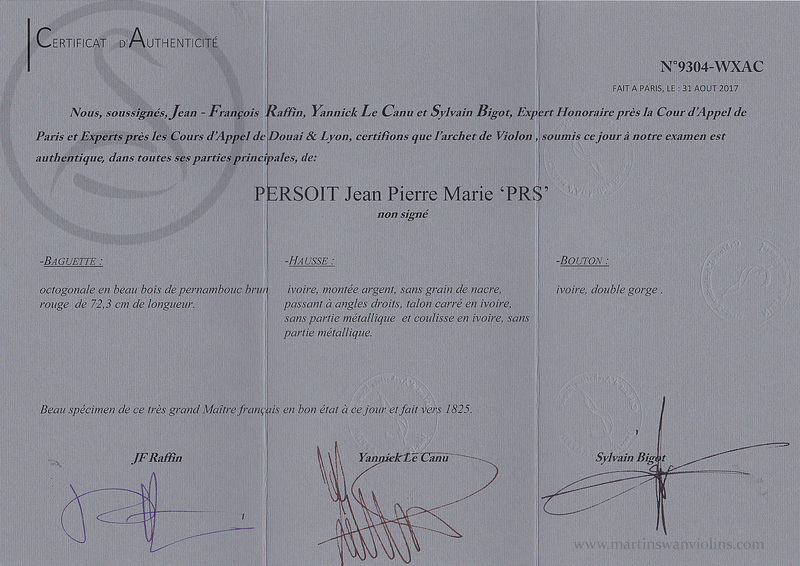 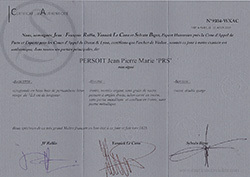 Are you interested in this Jean Pierre Marie Persoit Violin Bow? 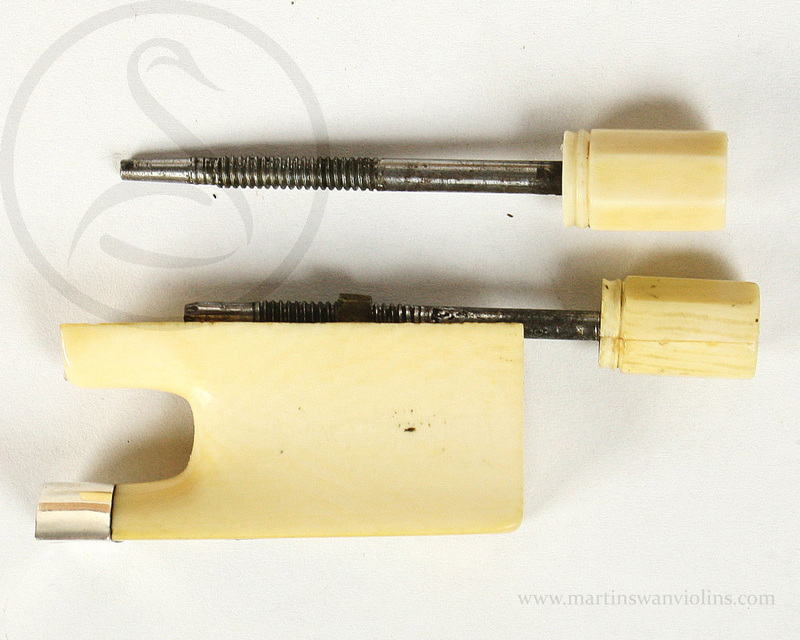 Look for rare violin bows like this.